Home sales for Boulder-area real estate got off to a slow start in 2019 despite fairly mild January weather, resulting in decreased sales compared with a year ago. Single-family homes posted 184 sales, a decrease of 20.3 percent compared with 231 homes sold in the same month last year. Sales of condominiums and townhomes dropped 23.0 percent for the same period with 71 units sold vs. 92. “The market saw a pretty significant slowdown that started mid-November and continued through January,” says Ken Hotard, senior vice president of public affairs for the Boulder Area Realtor® Association. “The fundamentals are still solid—inventory improved and interest rates aren’t going up quickly,” he says, noting that interest rates are historically low and affordable at around five percent or below for a 30-year fixed mortgage. Month-over-month single-family home sales dropped 39 percent in January with 184 homes sold compared to 302 in December. Townhome/condo sales were a bit stronger, nearly matching December sales with a .013 percent decrease – 71 units sold vs. 72. Inventory jumped 15.7 percent for single-family homes with 722 homes for sale in January compared with 624 in December. Attached dwellings showed even greater improvement, rising 18.1 percent—241 units vs. 204. Hotard explains that for now the statistics represent a series of events. “Once we get enough data, we’ll start to see trends,” he says. 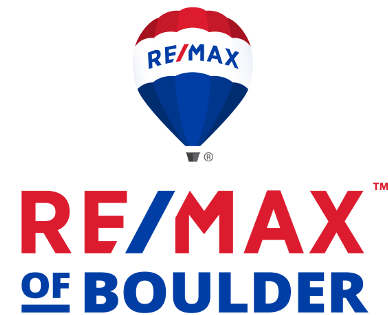 Yet Boulder-area prices continue to rise or hold steady, job growth and the employment rate remain strong, and Boulder County is still a desirable place to live.  Originally posted by Tom Kalinski Founder RE/MAX of Boulder on Tuesday, March 14th, 2019.